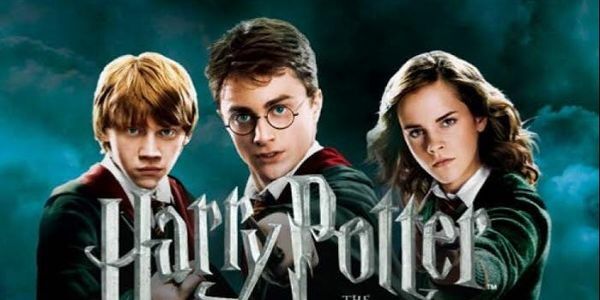 petition: Put Harry Potter back on Netflix! Put Harry Potter back on Netflix! It's been a long time since Harry Potter has been on Netflix, and a long time since so many have watched Harry Potter because of this. Harry Potter is a very popular and well loved movie and there are so many people who are inexpressibly upset with Netflix for not having this wonderful film series to watch whenever they please! Sign this petition to tell Netflix: bring the Harry Potter movies to your site in ALL countries!